It&apos;s a menace, environmental groups say -- and a dark-comedy example of American excess. "It&apos;s like the Hummer product for the paper industry," said Allen Hershkowitz, senior scientist with the Natural Resources Defense Council. "We don&apos;t need old-growth forests . . . to wipe our behinds." 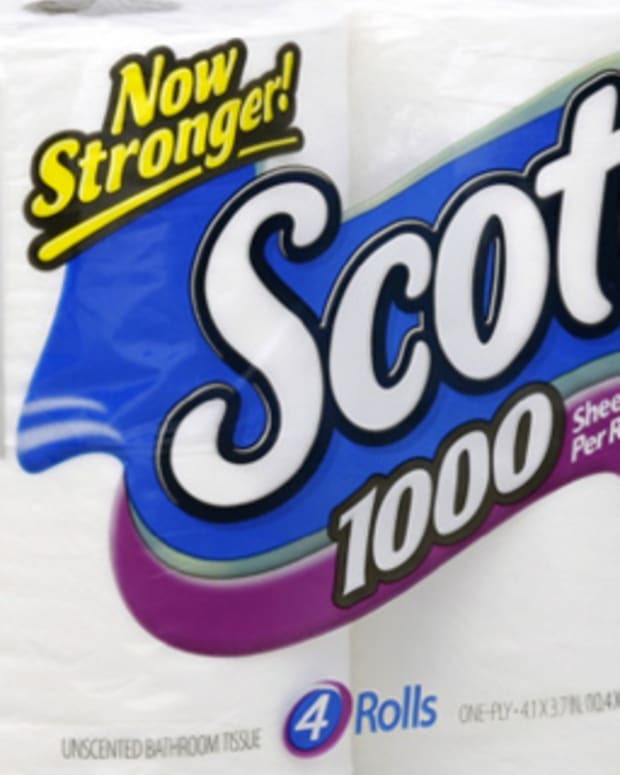 But the battle against plush TP is just the latest front in the potty war. Not satisfied with their low-flush toilet victory, some green activists now want to ban all flush toilets as menaces to the planet. Go here for whole Washiington Post article on the dangers of plush TP. 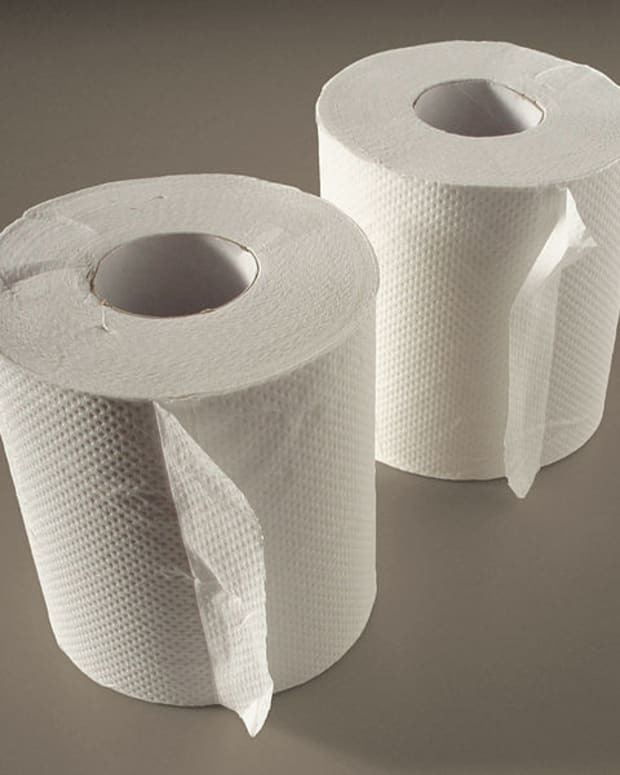 Why Did These Women Swear Off Toilet Paper?